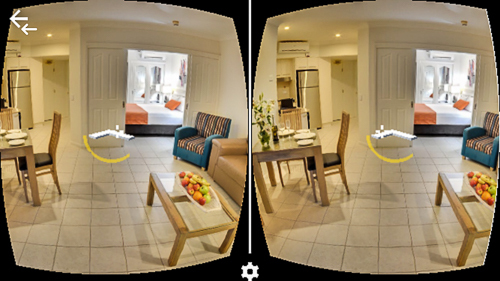 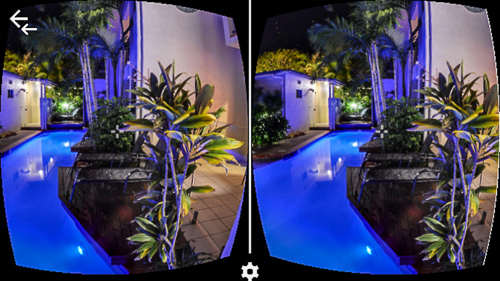 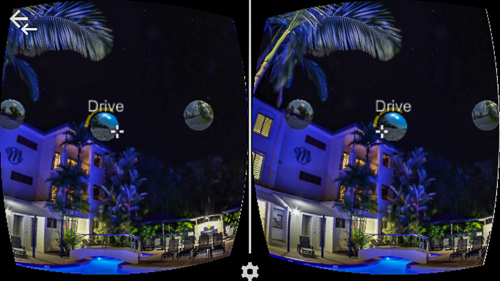 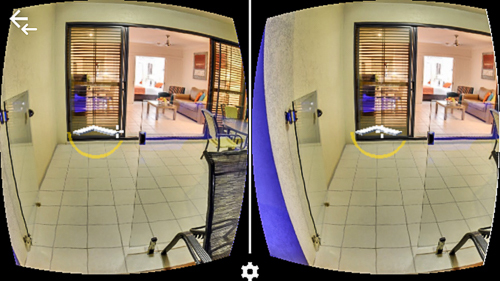 QT Port Douglas in stunning, immersive Virtual Reality. 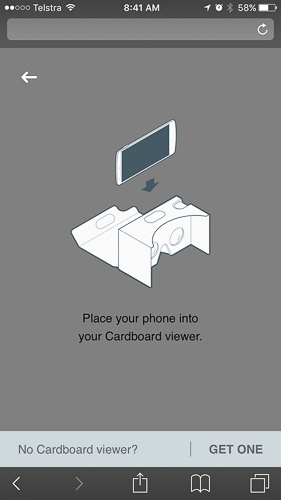 Strap your VR headset on, click on the VR icon at the top of the screen then scroll down to the bottom of the picture and click the 2nd VR icon. 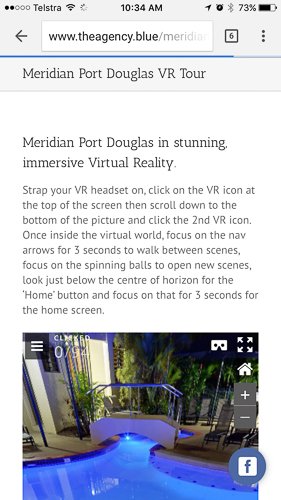 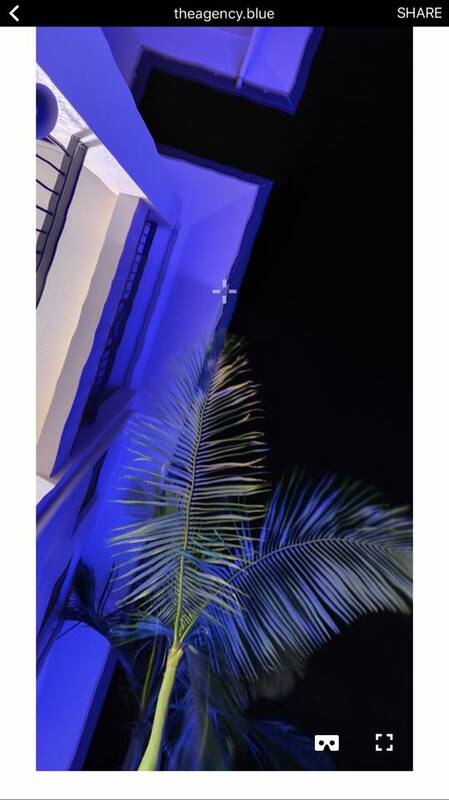 Once inside the virtual world, focus on the nav arrows for 3 seconds to walk between scenes, focus on the spinning balls to open new scenes, look just below the centre of horizon for the ‘Home’ button and focus on that for 3 seconds for the home screen. 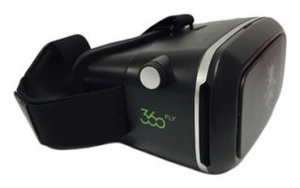 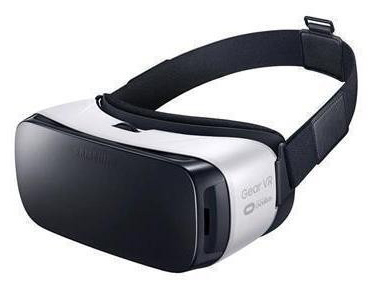 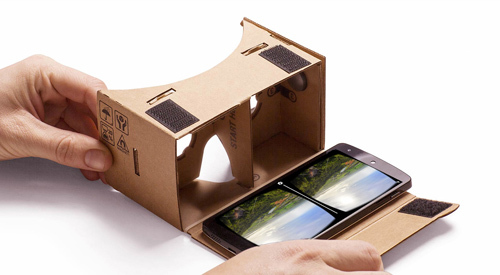 Compatible with iOS and Android mobile devices – works with Google Cardboard, Samsung Gear VR, 360Fly VR and most generic VR headsets.